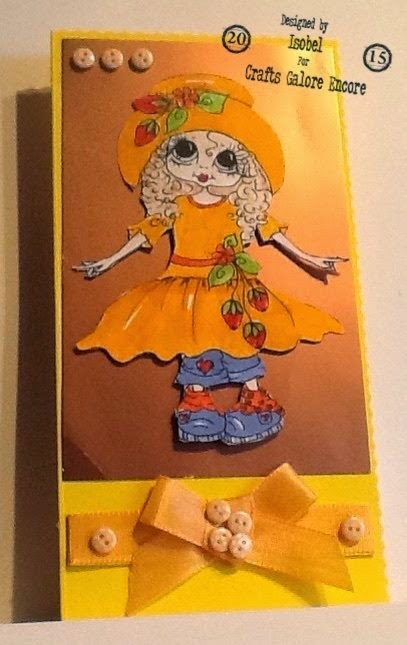 Happy Easter (in advance!) 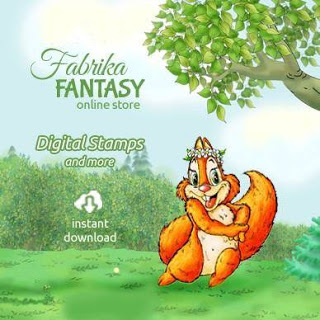 to you all, we hope it finds you with friends and family and a smile on your face! 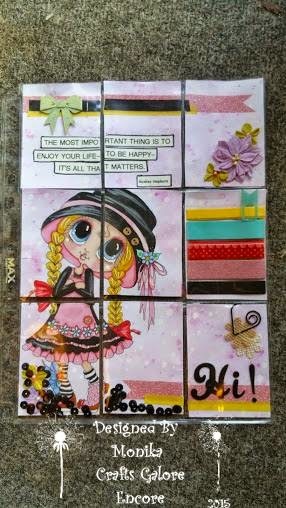 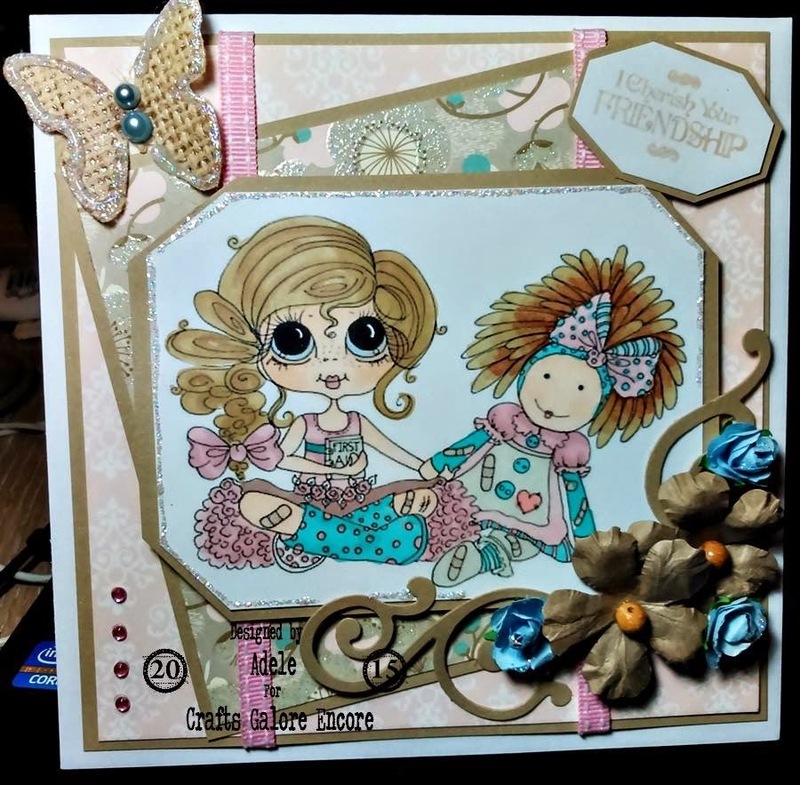 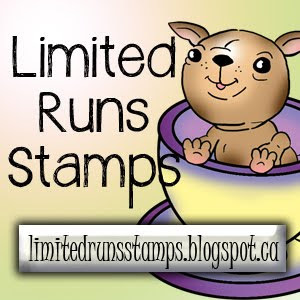 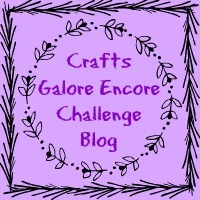 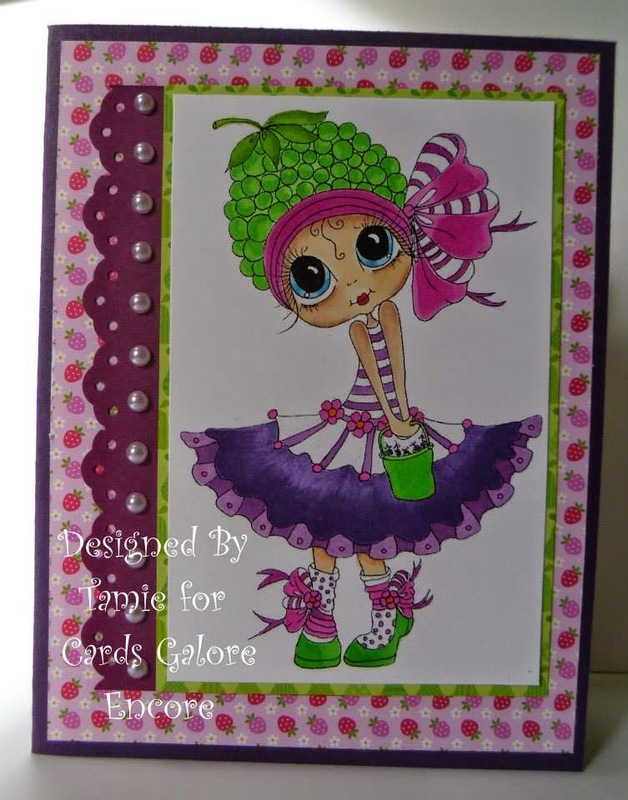 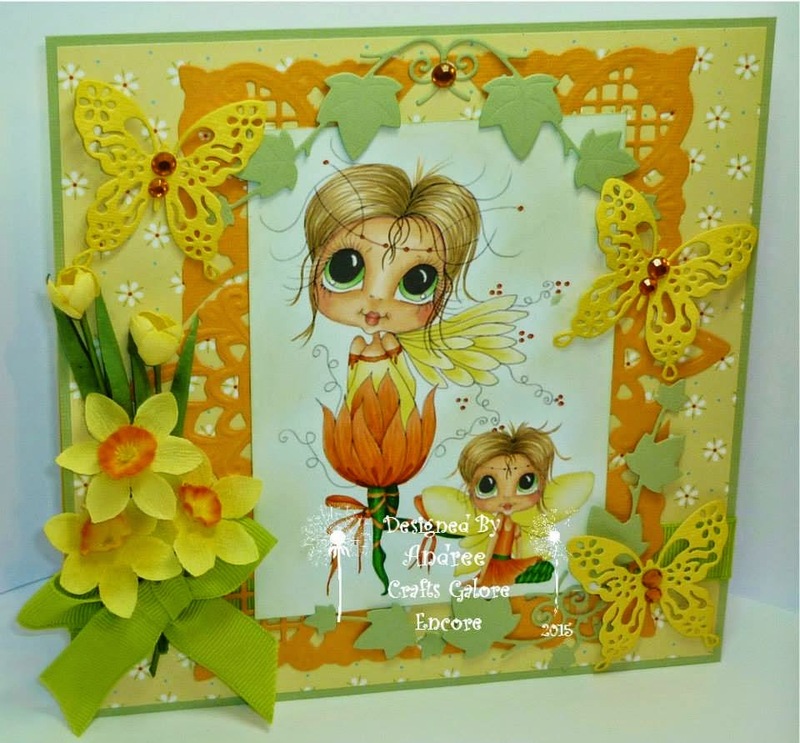 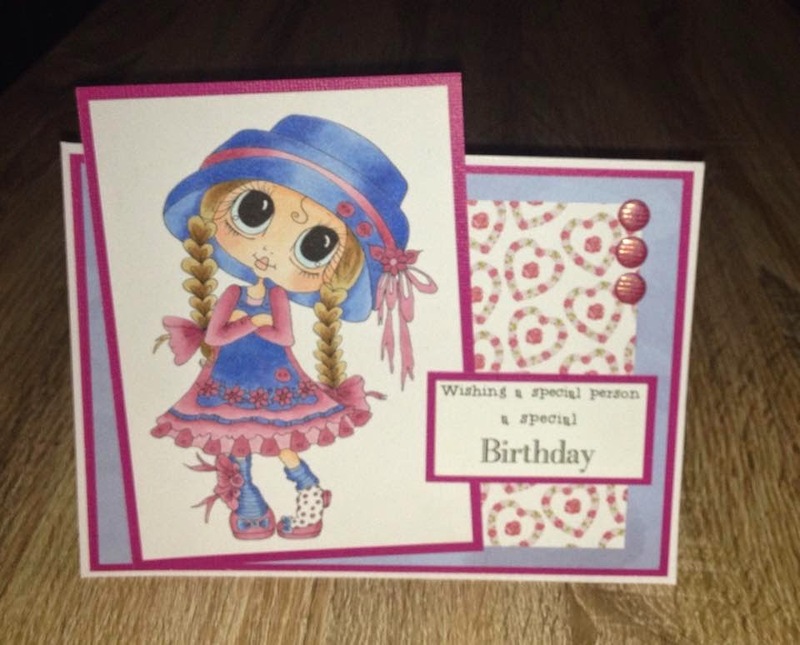 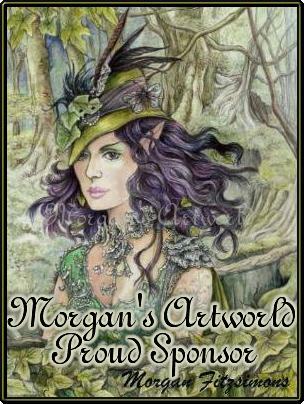 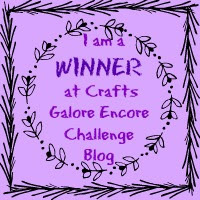 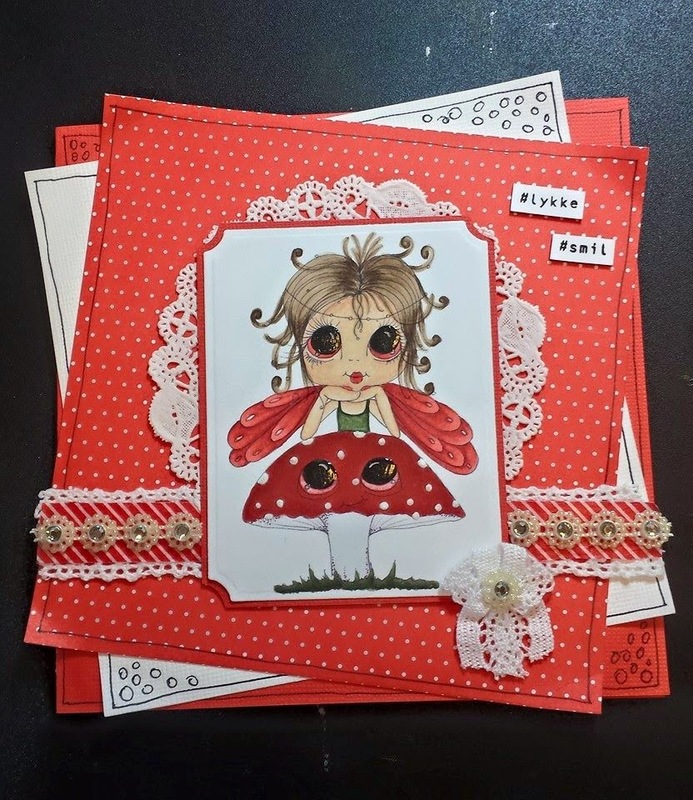 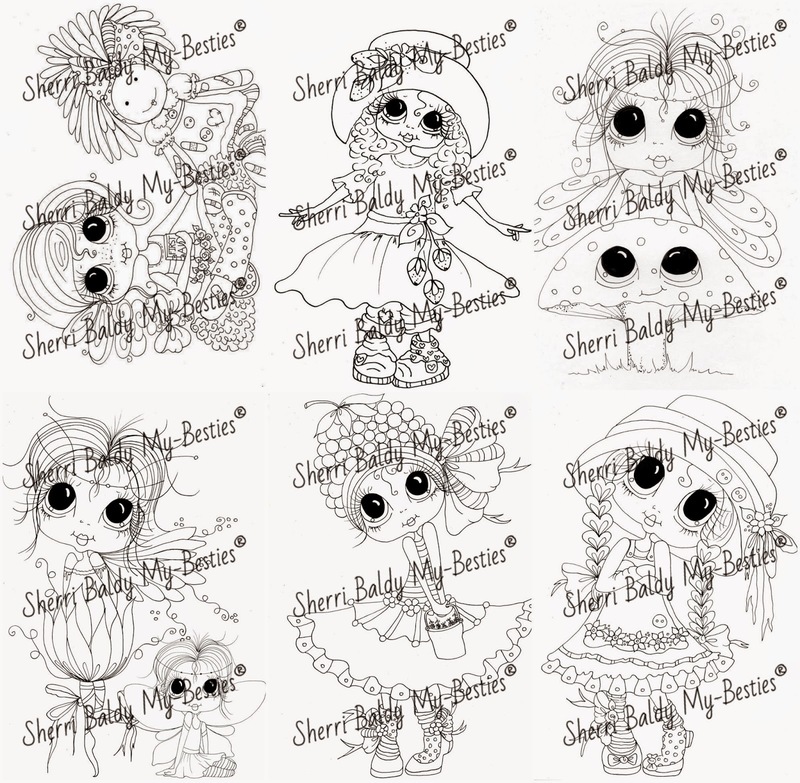 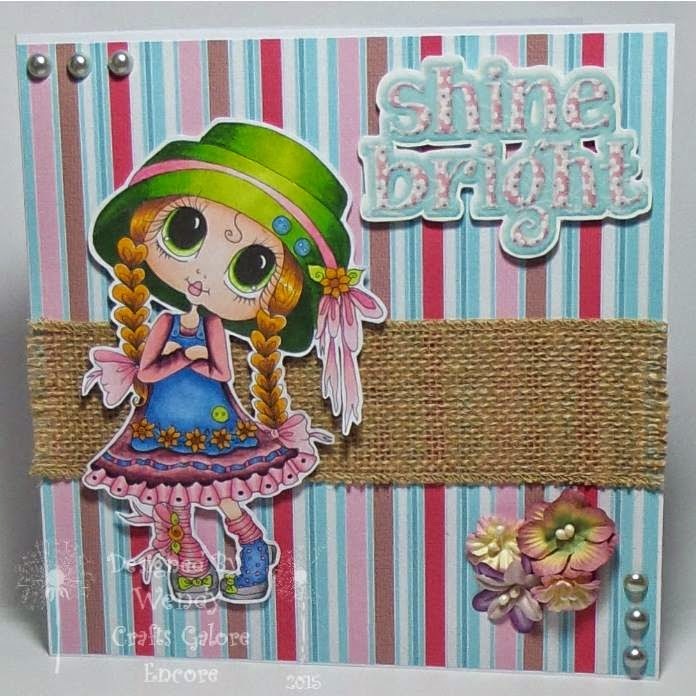 This month our theme is, "Make a Card", and our sponsor is the lovely Sherri Baldi.